Whether discussing a flat-broke California or a world awash in nuclear weapons, the former secretary of state remains an optimist. 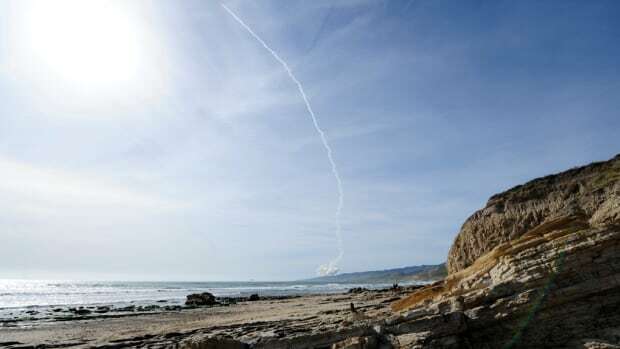 California’s Vandenberg Air Force base has sent nearly 2,000 missiles blasting skyward. Soon, it will also send up Elon Musk’s latest—and biggest—private space rocket.